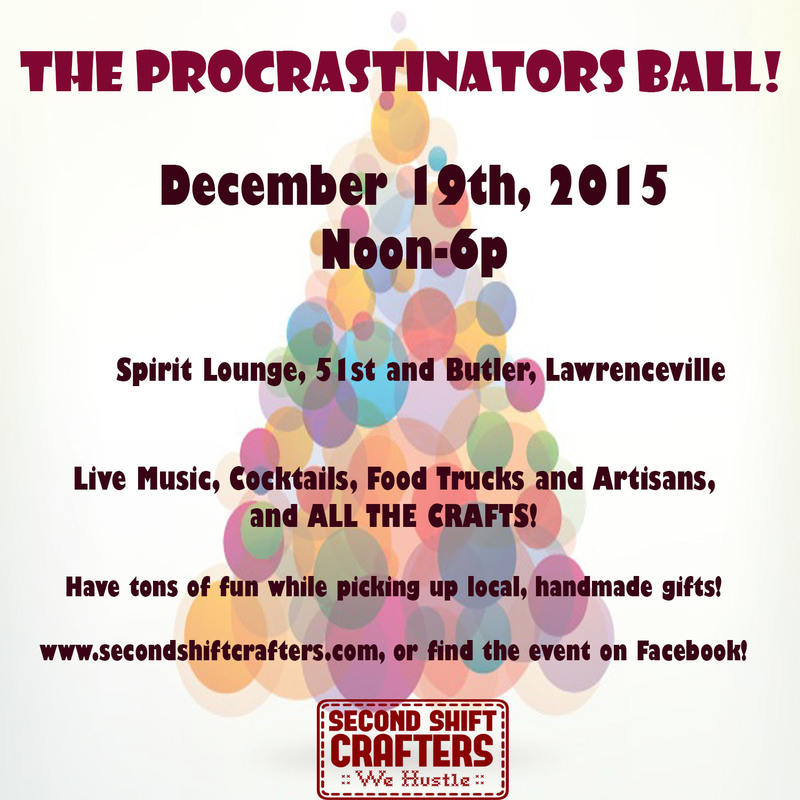 Second Shift Crafters: SSC Holiday Event - The Procrastinator's Ball!!! I am sure it would have been an excellent Holiday Event. Thanks for sharing the details. 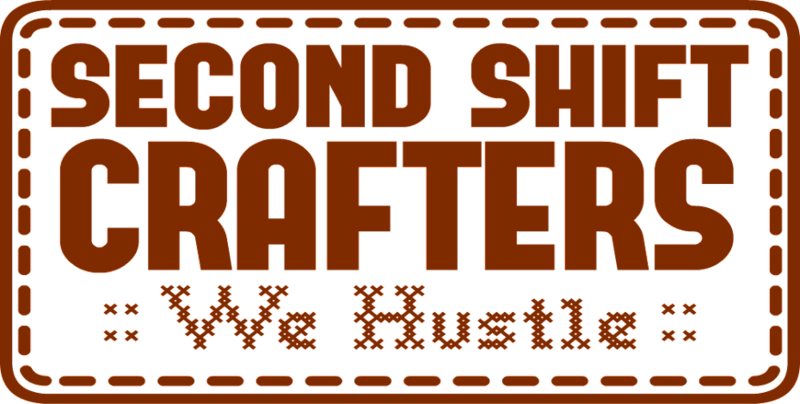 My boss is also planning to throw such interesting company holiday party. 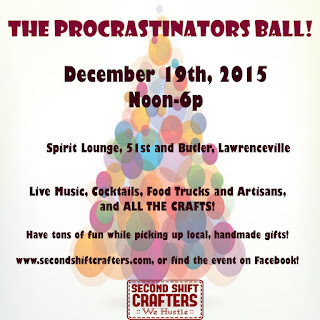 I wonder if you guys could suggest some good corporate event planning firm for this party.